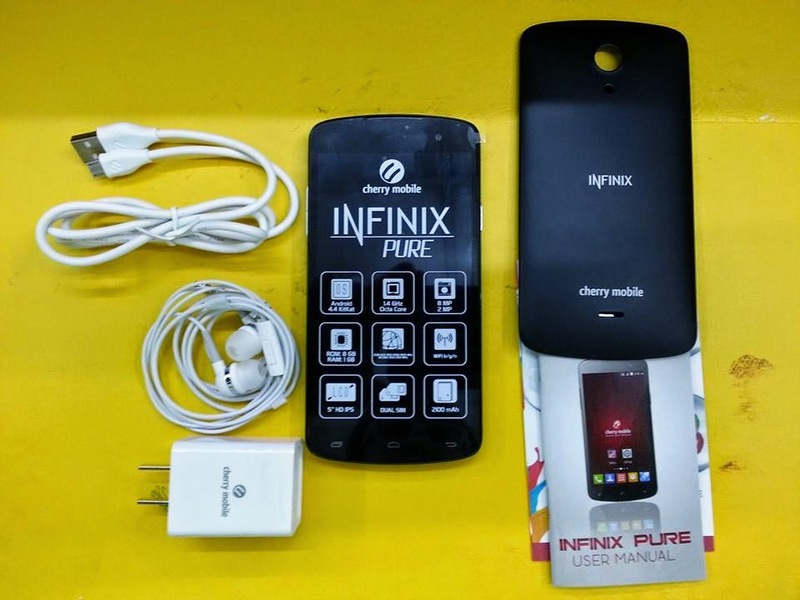 The Cherry Mobile Infinix Pure is the scaled down version of the Pure XL handset that Cherry has released in last December. By nature, it is also an octa-core handset in its own right. On the specs-sheet, the handset frames a 5-inch panel that is half an inch smaller from its bigger countepart. Today we have placed this handset beside CM’s budget eight-cored offering, the Cherry Mobile flag Me Vibe. Join us as we dish out any specification mismatch over their price difference right after the fold. 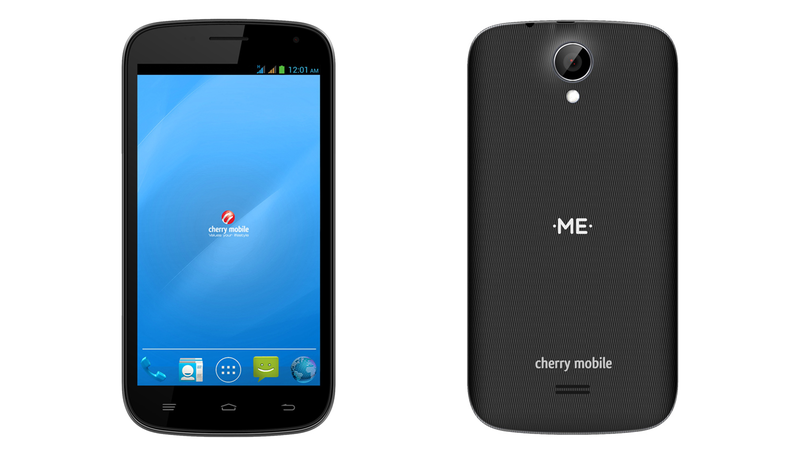 If we talk about budget octa-core, of course the Cherry Mobile Me Vibe will always be a front-runner considering that it packs the MediaTek chipset along with some other capable features in a Php 3,999 pricetag. On the other hand, the Infinix Pure is slightly priced higher with Php 4,999. However, the Infinix Pure registers a kick with its 720p HD display with the Vibe only packing a qHD 540 x 960p screen. Knowing that both of them have the same 5-inch panel, the newer handset definitely gives the Me Vibe a run for its money. On the battery-front, the Pure brings the consolation of having a bigger 2100 mAh battery over Me Vibe’s 1800 mAh. The higher resolution could justify this bump. But if we are to see both in action, we guess that there won’t be a significant difference in the battery mileage since the Infinix Pure’s HD screen could drain more juice. On the camera department, the Infinix fell short with only 8-megapixel sensor to the 13-megapixel shooter of the Me Vibe. Of course, you won’t have the option of customizing the back covers which, I guess, is not a bad thing for majority of the users. Other specs come pretty basic – the 1GB of RAM, Android 4.4 KitKat, 8GB internal memory. The Cherry Mobile Me Vibe is a very tempting offering – an octa-core handset with upper mid-tier feature set at an entry level price. 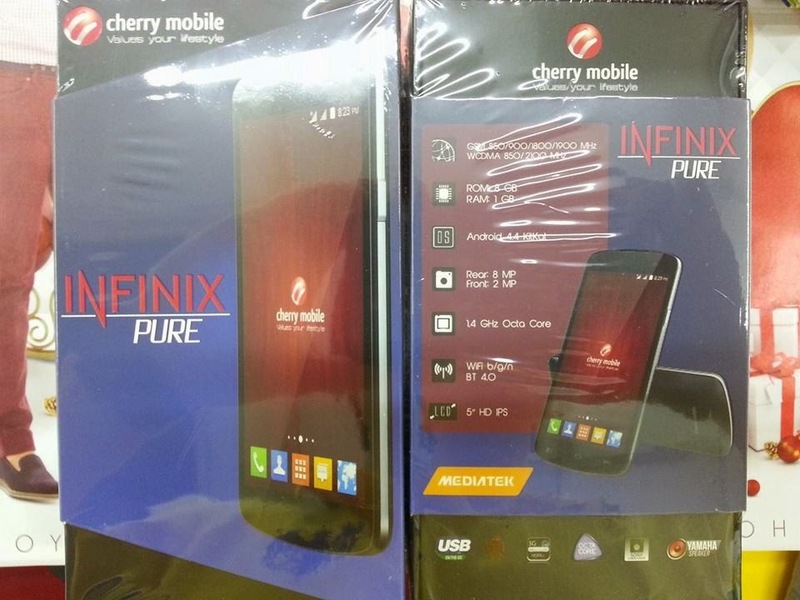 However, the Cherry Mobile Infinix Pure is upping the ante to a Php 1000 price difference for a bigger battery and a legit display which could be good news for those in the market for a more capable budget octa-core.